It's late at night and Big Gray, the monster cat, is on the prowl. Brother and sister mice Molly and Jake are safe inside the walls of P.S. 42, building their nests. Jake should have listened to Molly's advice and stayed inside. But he wants nothing to do with the school, class pets, or even kids. While Molly is learning the secret art of X-ray vision from Gino, Jake is getting into trouble on the playground in another tangle with Big Gray. 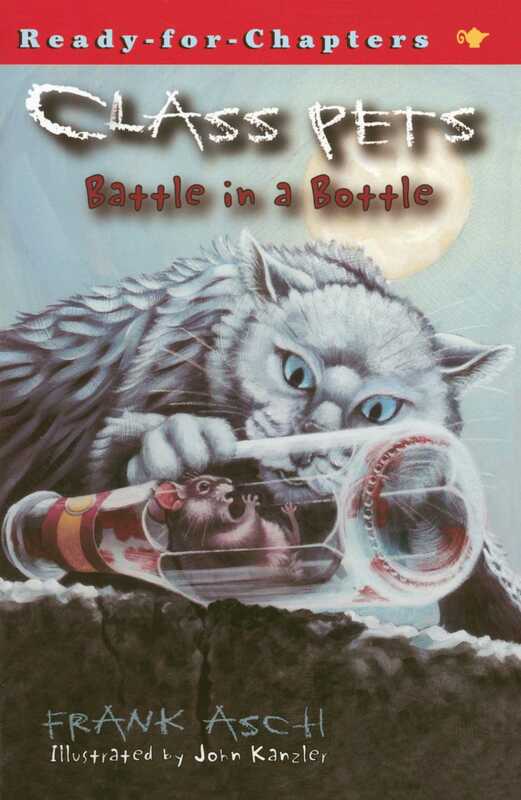 The only place he can find to hide is inside a ketchup bottle...and that's when the battle begins!